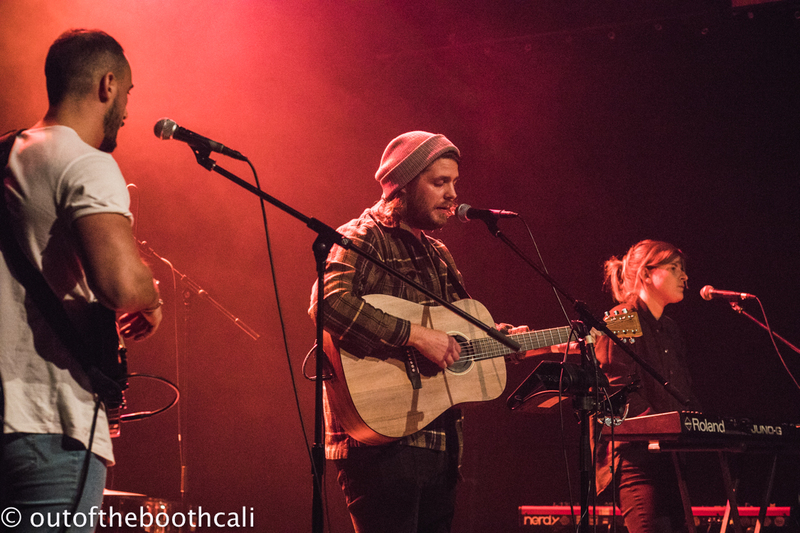 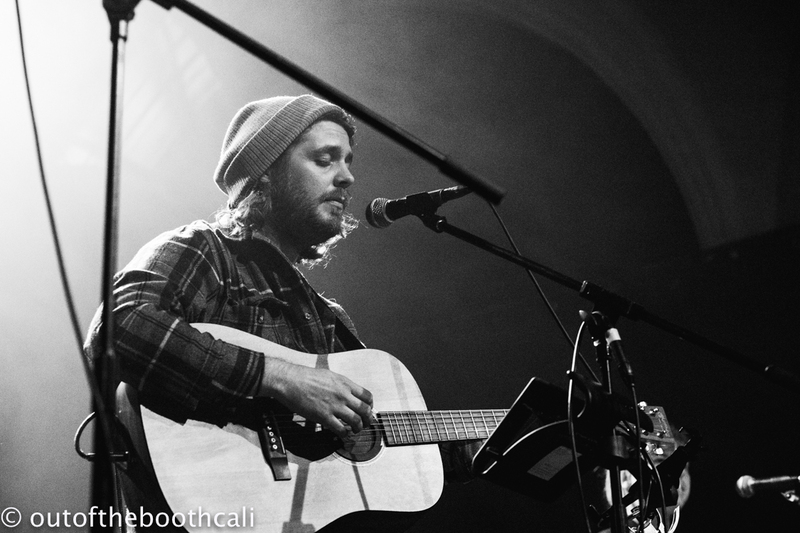 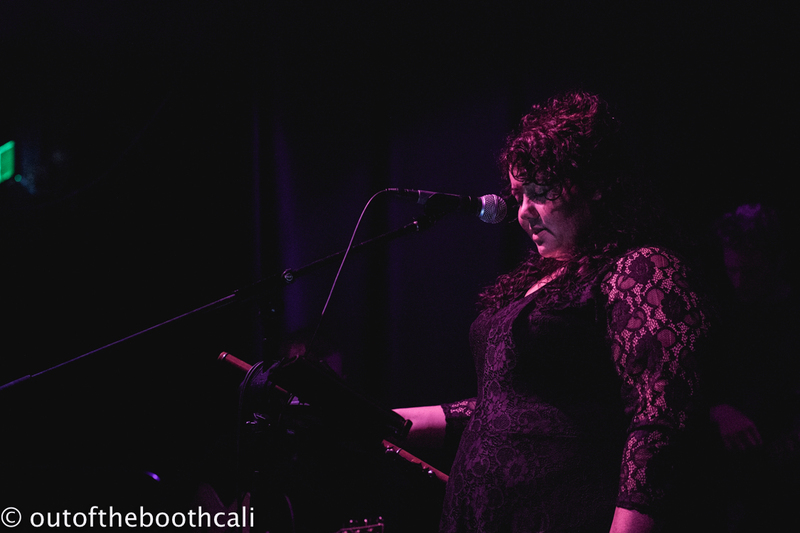 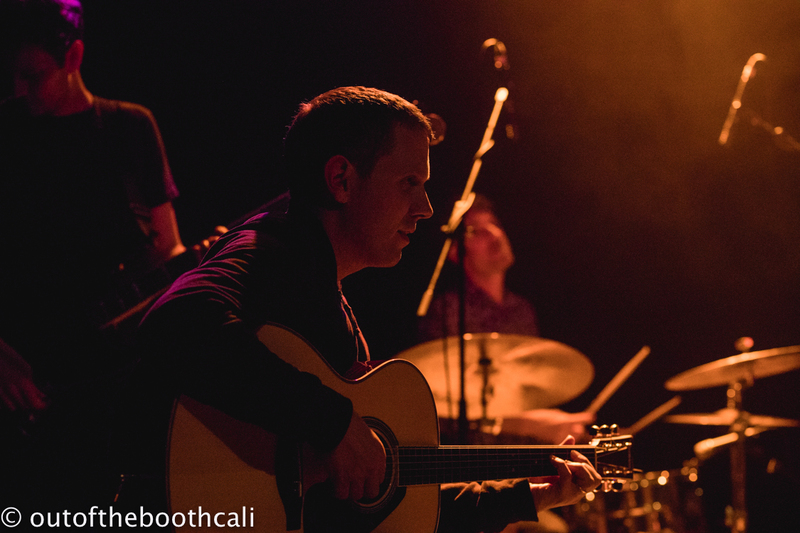 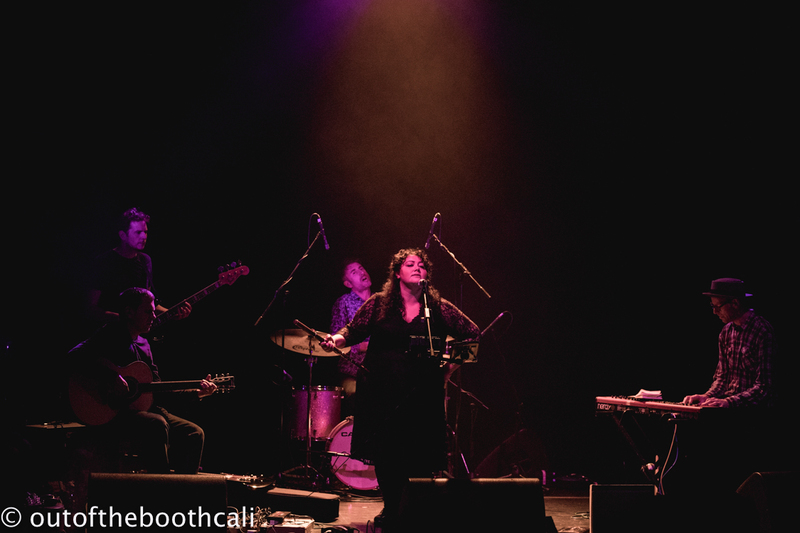 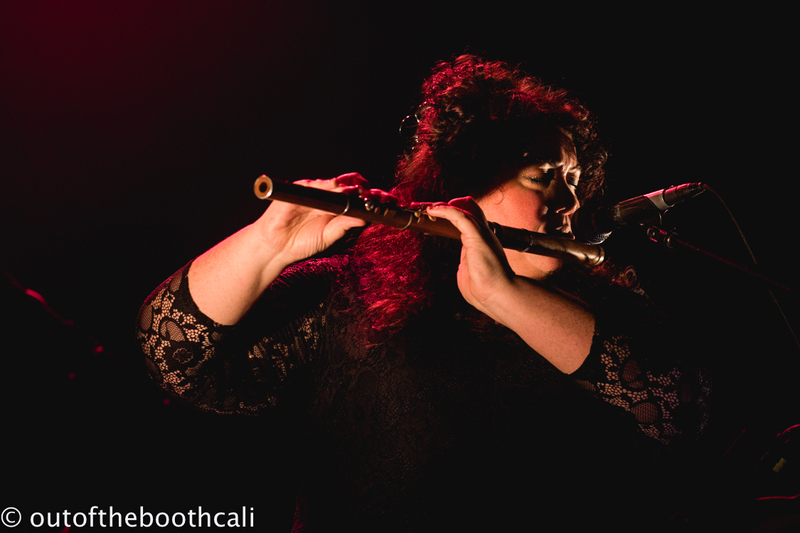 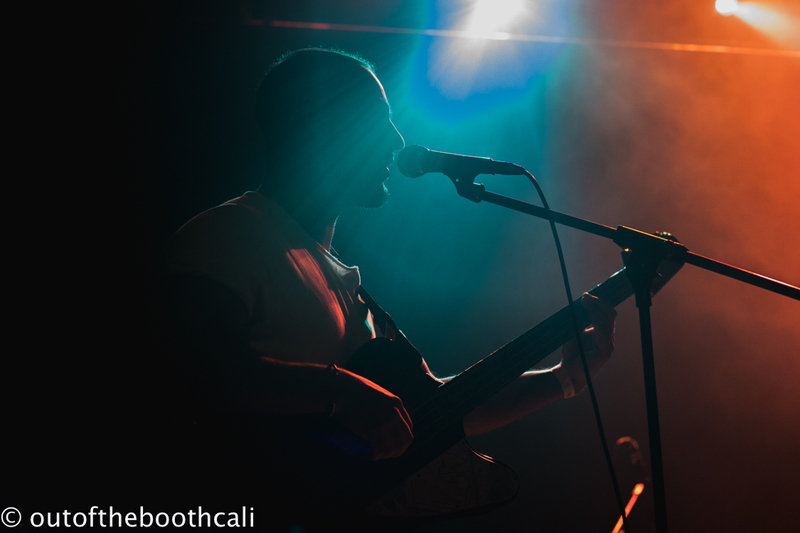 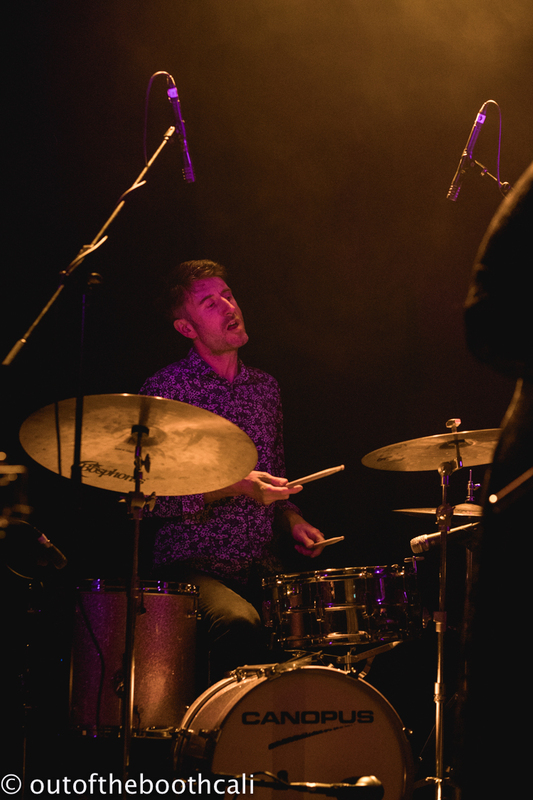 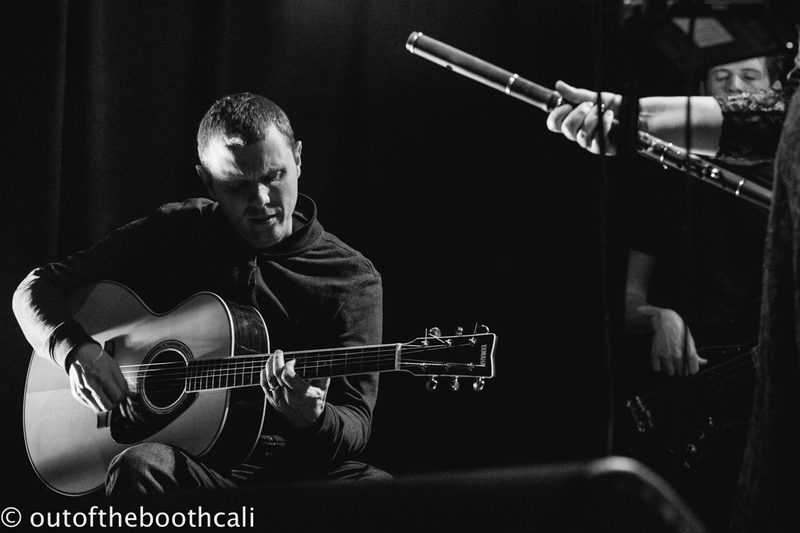 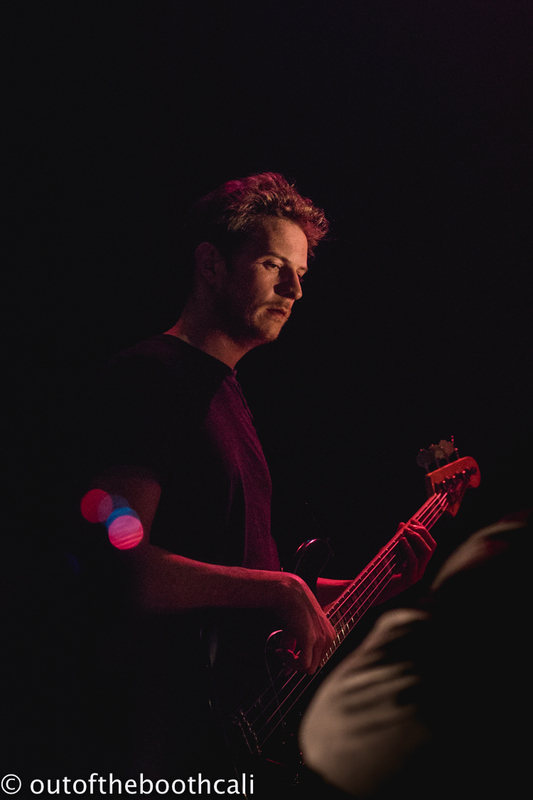 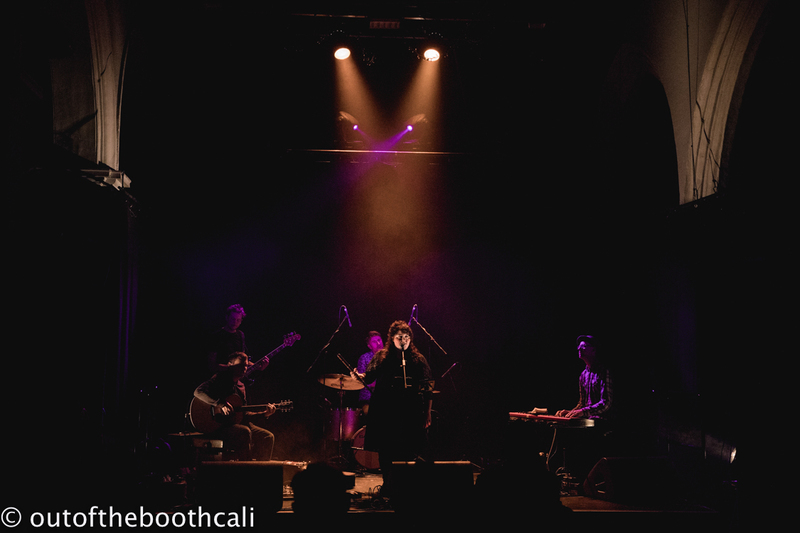 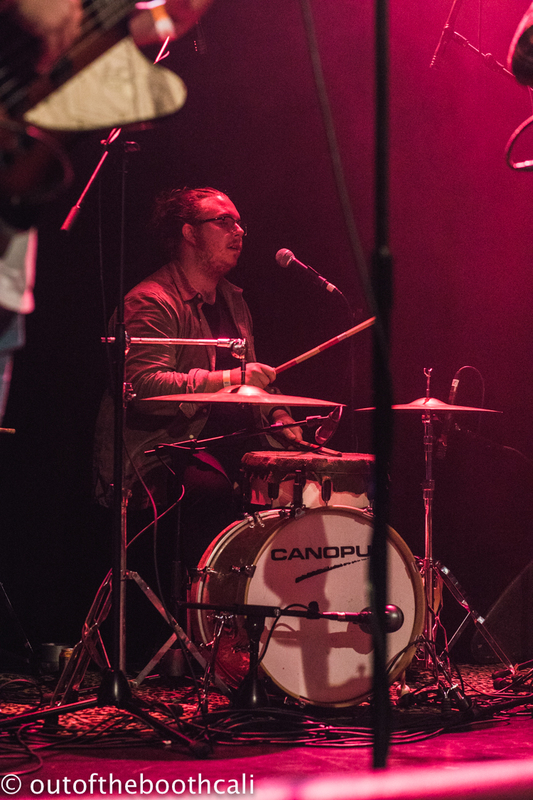 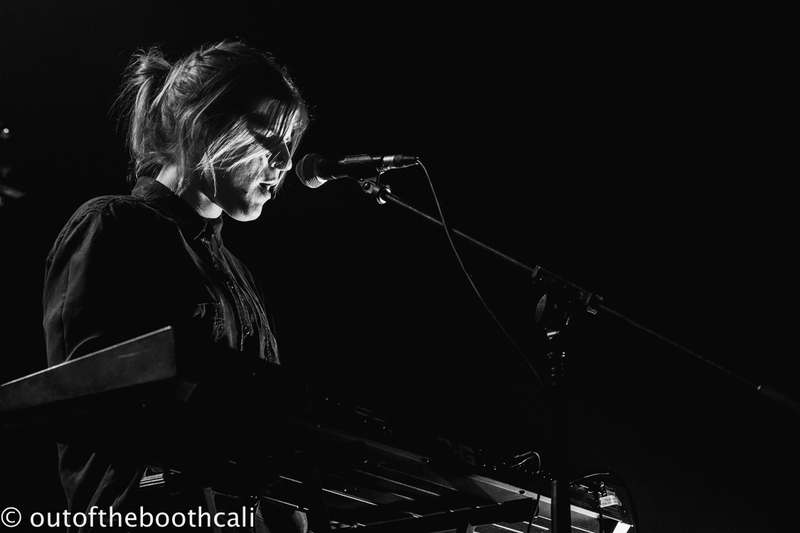 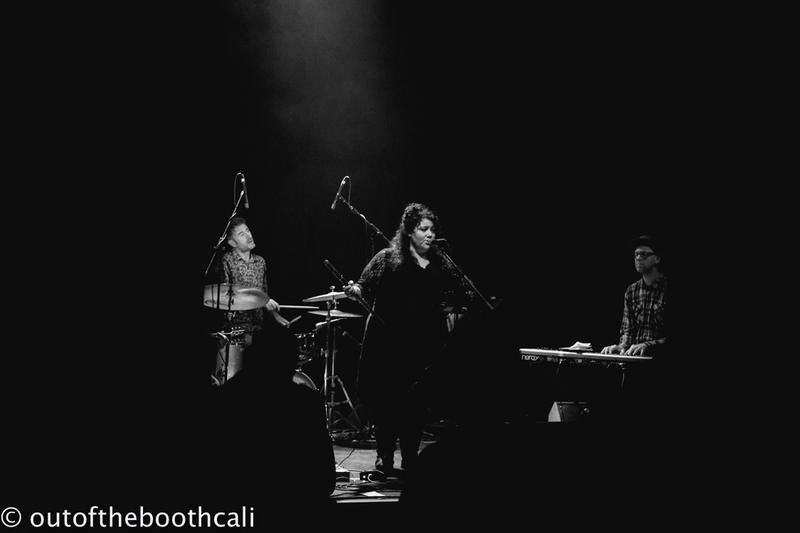 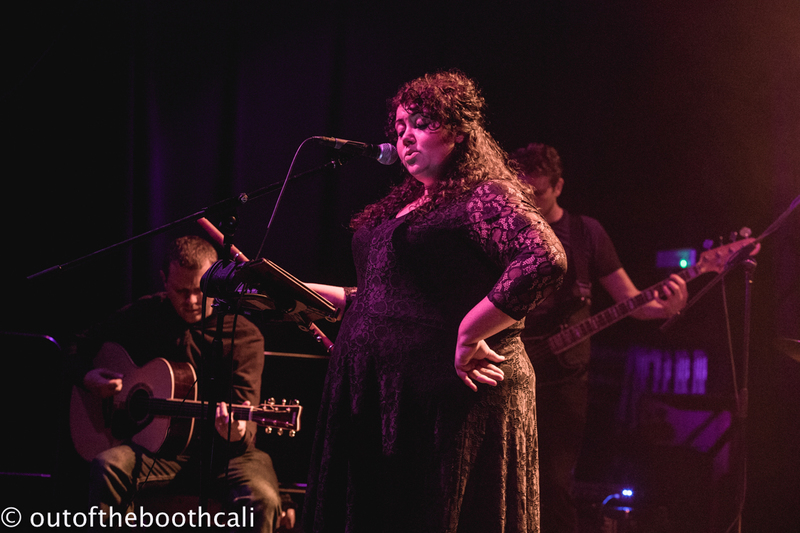 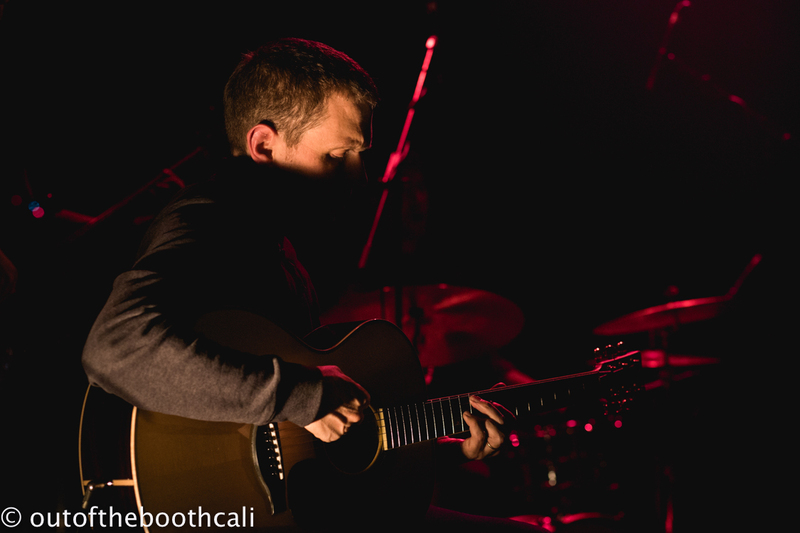 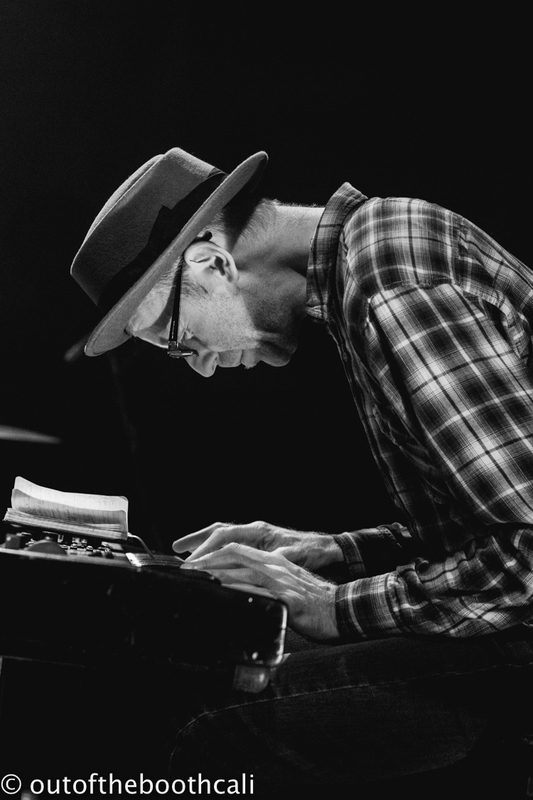 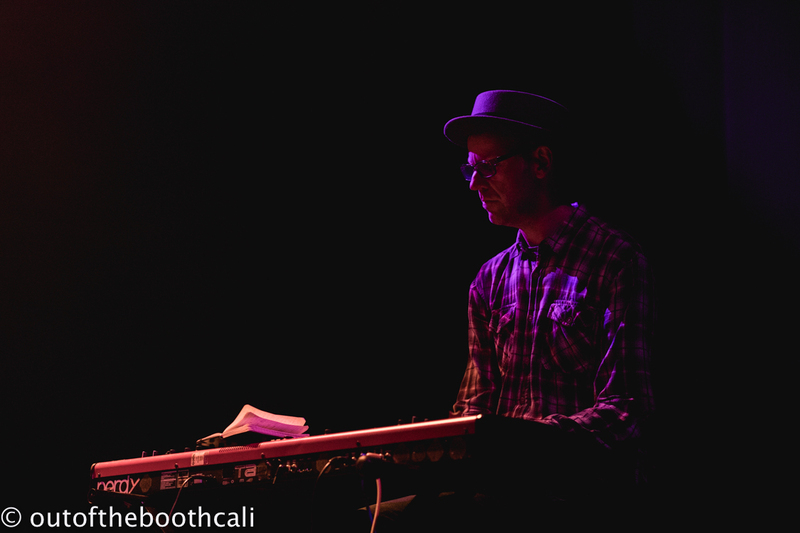 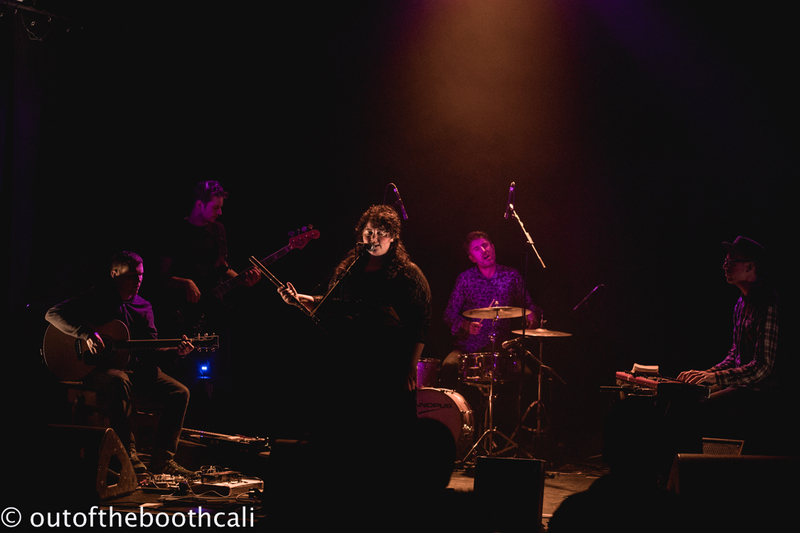 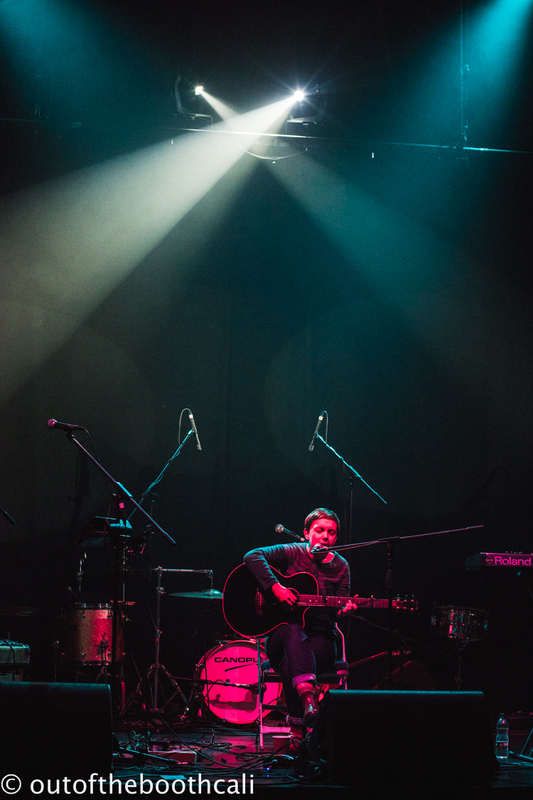 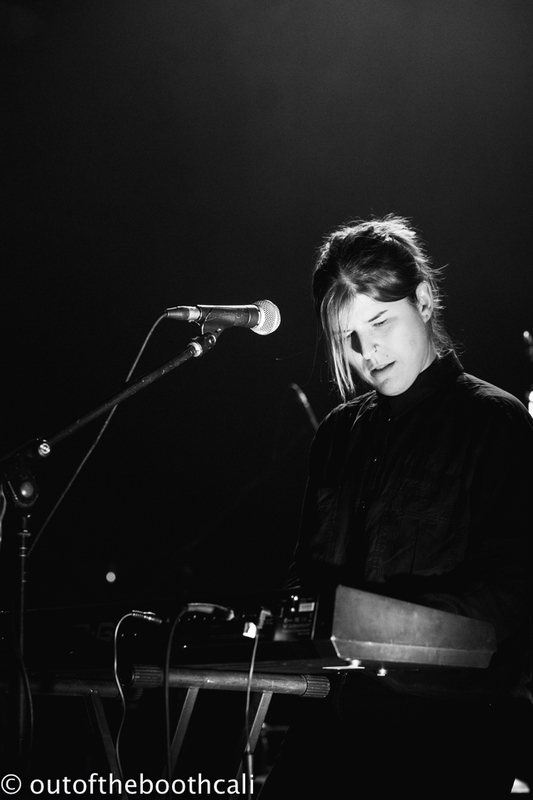 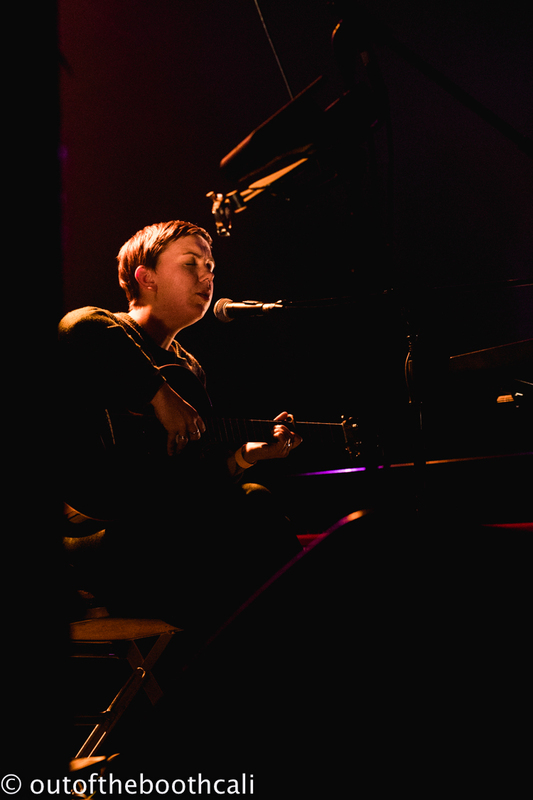 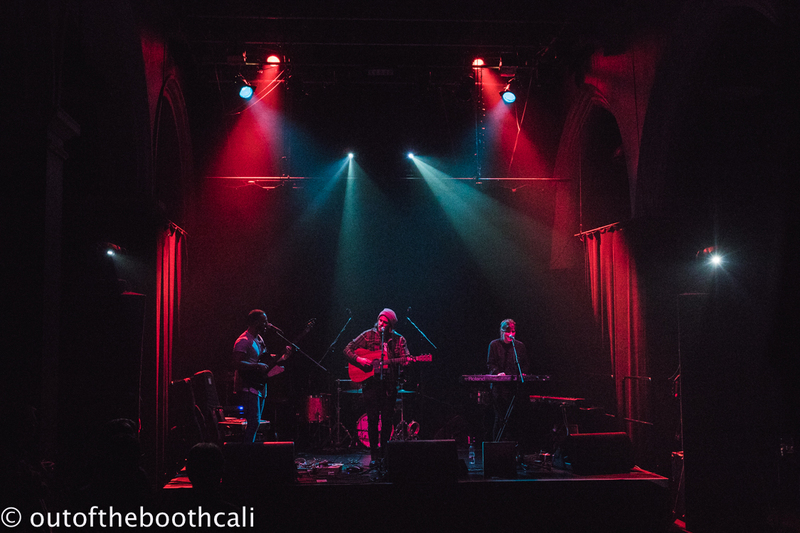 With great support from Chalky Seas and Milly Hirst, Manchester's the Breath brought their powerful and enchanting sounds to Norwich Arts Centre for a night of pure musical delight. 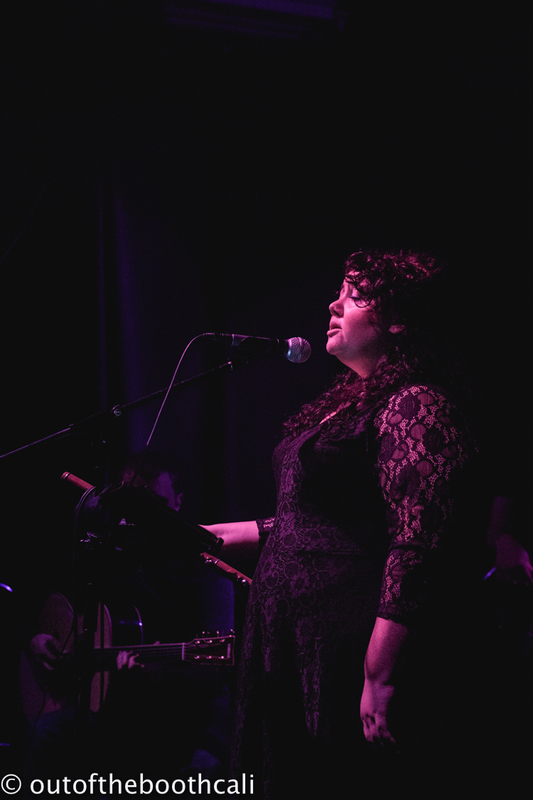 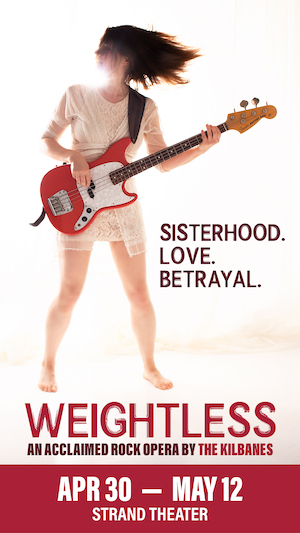 With folk feels high, Rioghnach Connolly delivered beautiful, rich vocals upon the sweet backdrop of guitar, drums and pedal guitar unison. 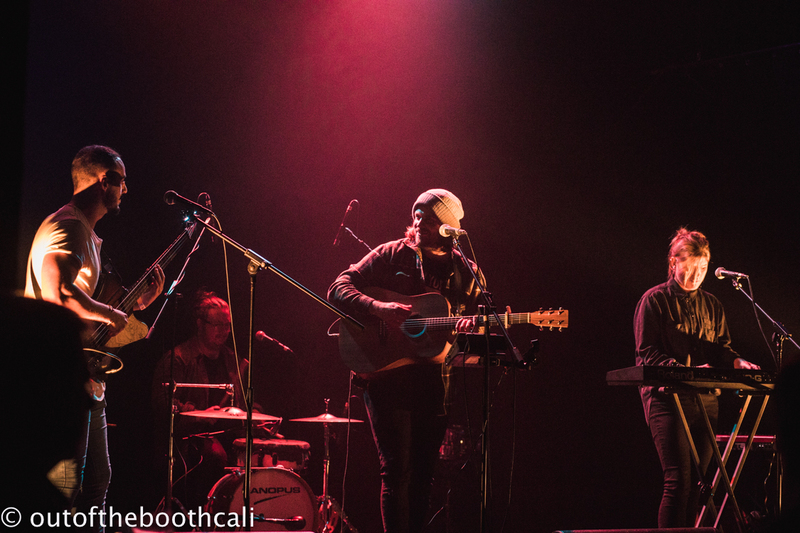 If you've yet to hear The Breath, check out their latest album offering, Let The Cards Fall for a wonder-whirl.